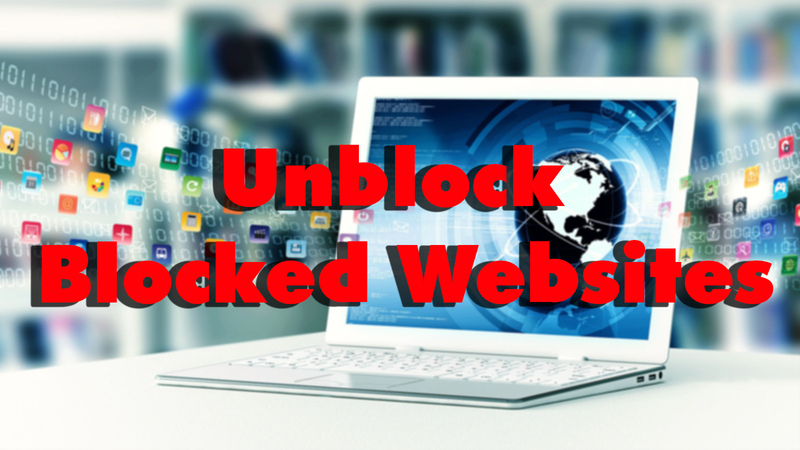 This is the most simple way to unblock blocked websites. All you have to do is, go to a proxy website and enter the URL of the blocked website and then hit the "Enter" key. There are millions of proxy services available on the internet, but remember, only a thousand of them are secure. 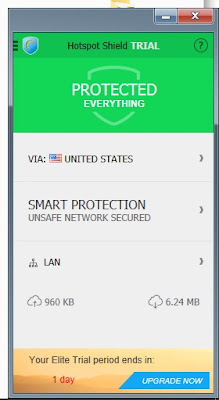 If you don't know any secure proxy services, don't worry, we have an excellent article on How To Find Trusted, Secure, Free Proxy Services. 4. 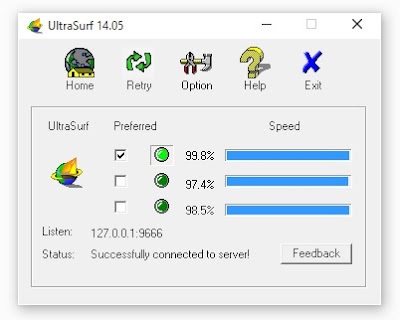 Wait for few seconds... UltraSurf will establish a proxy connection to it's servers. 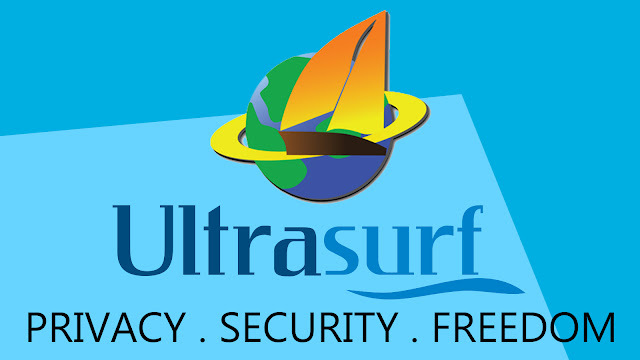 When the status says "successfully connected to the server", open the web browser and surf the internet anonymously! 3. 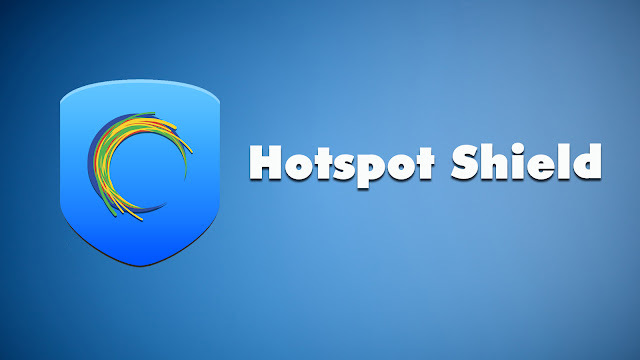 Wait for some seconds, Hotspot Shield will start itself and connect to it's network. 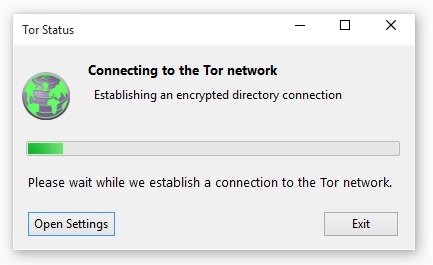 Tor Browser is basically a tool that is preconfigured to use a group of volunteer-operated servers. Tor users doesn't make direct connections, they connects to the servers and websites through a series of virtual tunnels to make them "anonymous" on the web. 5. Enter the address of the blocked website in the address bar and hit the "enter" key. That's it. I hope you liked reading the article. If you find this article worthy, feel free to share this to your friends and followers...because... sharing is caring!